Critical Infrastructure Protection & Resilience Europe have arranged a Special Rate for accommodation at the Crowne Plaza Den Haag hotel, the venue for the 2018 event. 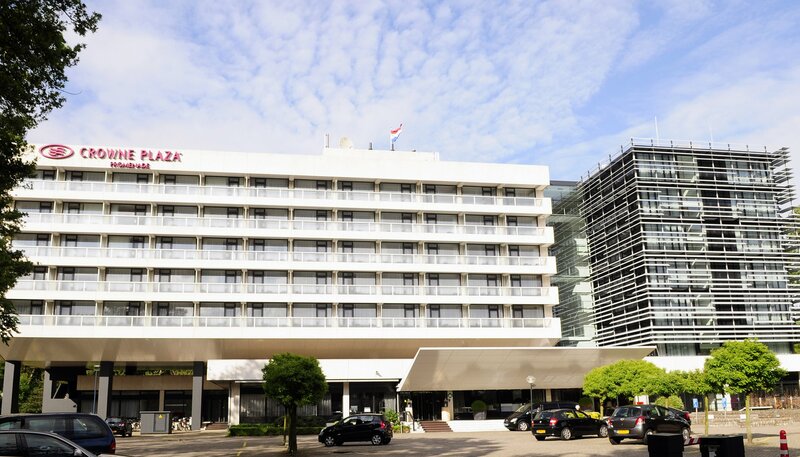 The Crowne Plaza Den Haag is offering delegates to CIPRE rooms at €169.00 per room per night (single use, including breakfast and excluding city tax of €3.35 per person). PLEASE NOTE: This offer is only available through CIPRE and www.cipre-expo.com. Critical Infrastructure Protection & Resilience Europe or Crowne Plaza Den Haag Hotel will NOT phone you to chase your room reservation. Any phone calls you receive from housing management companies are not endorsed or contracted by CIPRE or the event organisers.